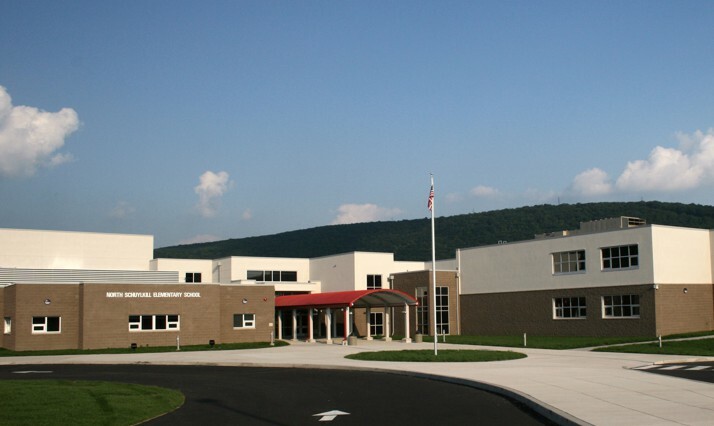 Quandel was selected by the North Schuylkill School District, located in Ashland, PA, to provide construction management services for the new elementary school. 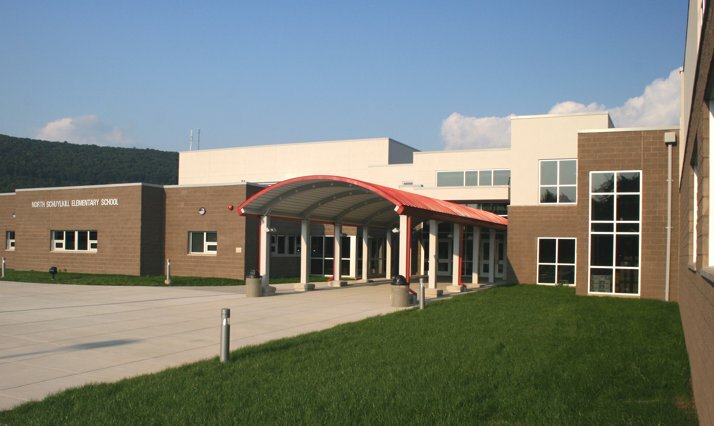 The three-story, 106,000 square foot elementary school, which was built behind the District’s Junior/Senior High School, houses 874 students from kindergarten through sixth grade. 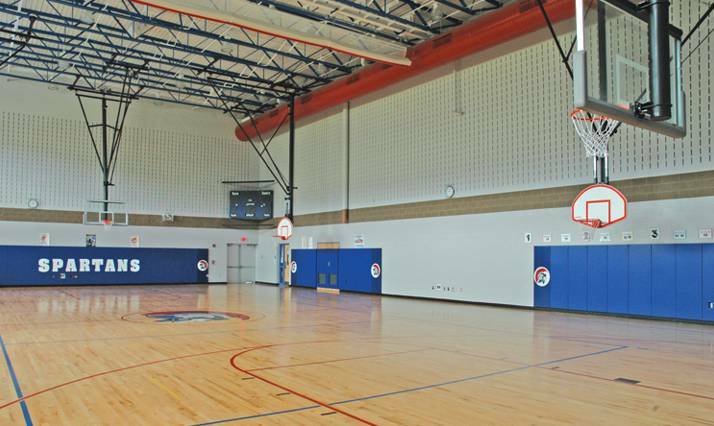 The new state-of-the-art facility includes a spacious lobby, full-size gymnasium, full-size cafeteria with seating for 300, a media center, and large group instruction rooms. 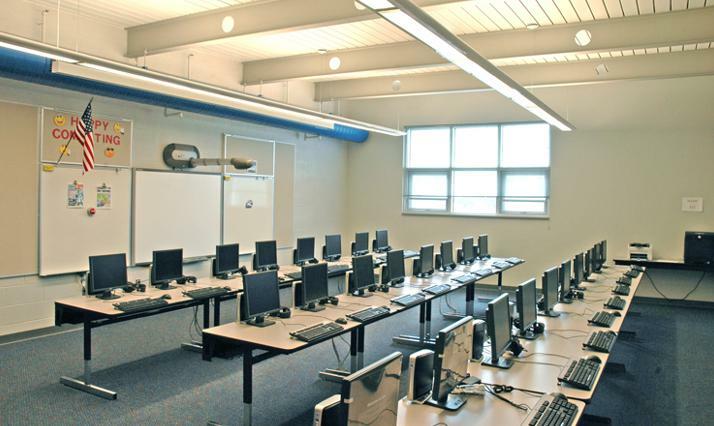 In addition, there are 42 regular classrooms, 15 support rooms, two art rooms, two music rooms, two computer labs, and two playgrounds. The attitude of Quandel's management team was extraordinary. They were positive and upbeat about progress, and their reporting process was efficient, timely and accurate. 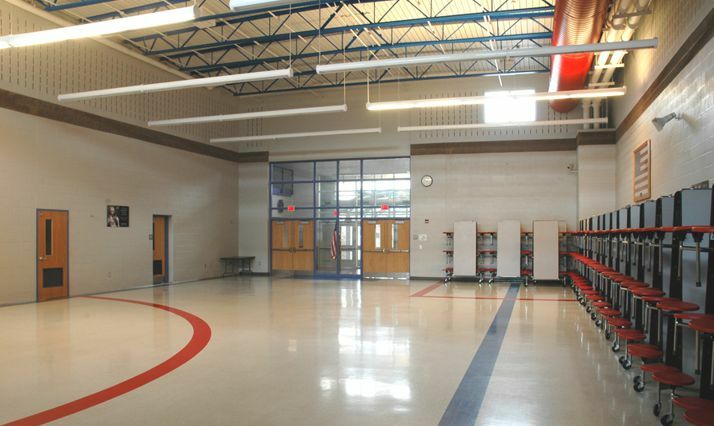 They made sure the construction of our new elementary school stayed on budget and was completed on schedule. 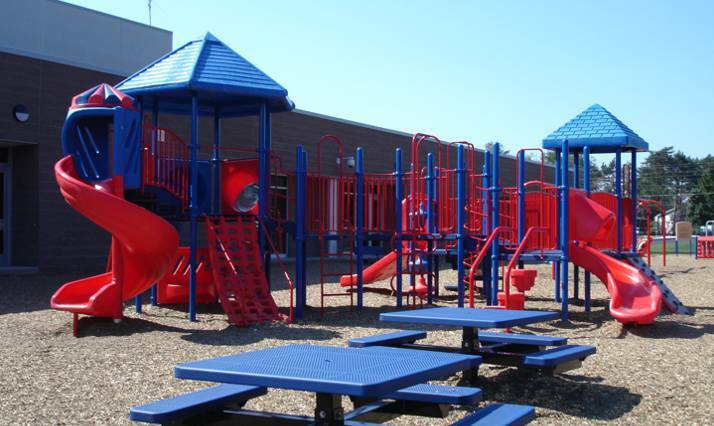 Our project manager oversaw the day-to-day operations efficiently and really helped make my job a lot easier from start to finish. I would recommend Quandel without reservation for their experience and professionalism.